If you stayed here, you’d never want to leave. 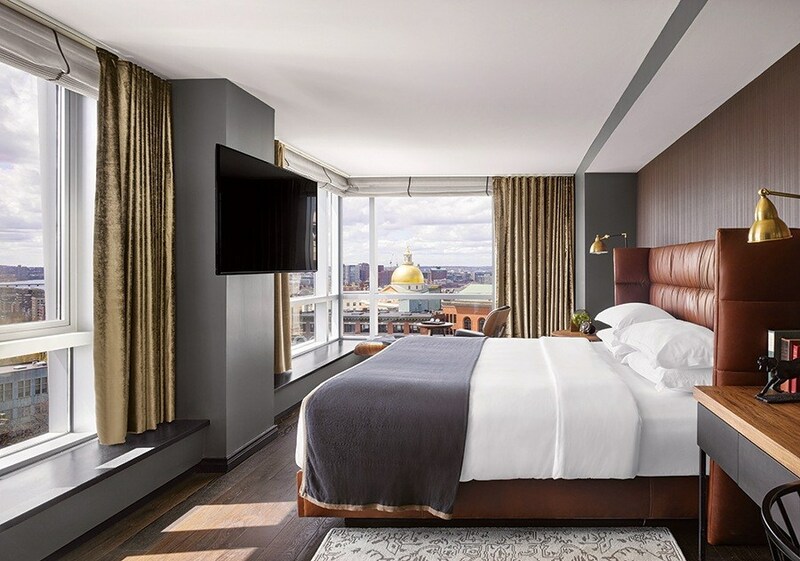 After 12 years as a Kimpton hotel, this year the Nine Zero unveiled a top-to-bottom transformation, courtesy of local firm Korn Design, showcasing plush leather headboards, velvet drapes, and Eames chairs (think: classic Boston Brahmin meets midcentury-modern cool). Those fabulous views of the golden dome, however, remain blissfully the same.